Entrance Gallery presents a progressive young generation of artists, mainly art university students and graduates from the Czech Republic as well as from abroad. Entrance participates in creating a platform for the rising generation, wants to expand its offer of exhibitions and presentations. Entrance concentrates on author’s exhibitions that are complemented with curated group projects. Opening exhibitions at Entrance are introduced by talks with the authors – Entrance Talks, which can be found in the archive at our website. Entrance Gallery was opened together with the Karlín Studios on 26 May 2005. 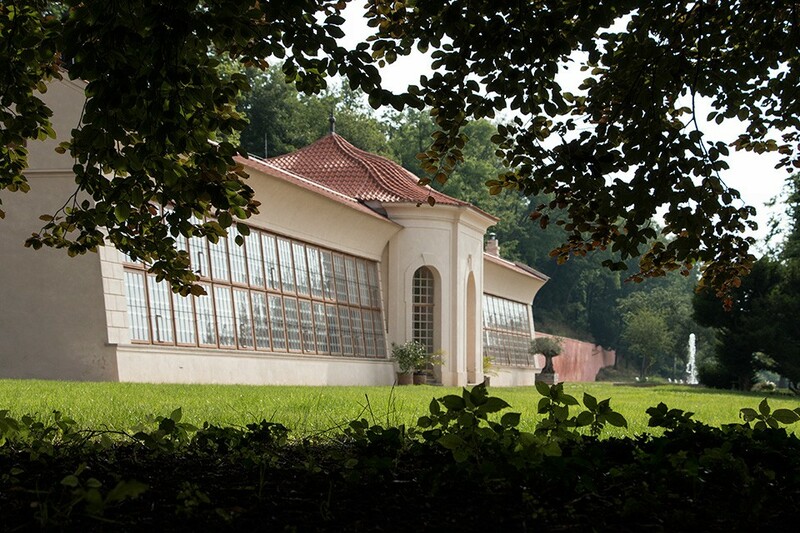 In December 2012 we moved to the reconstructed orangery in the garden of Břevnov Monastery. Entrance Gallery is supported by Ministry of Culture Czech Republic, Prague City Hall, Municipal District of Prague 6, The Czech-German Future Fund, Foundation for Contemporary Arts Prague and GESTOR – The Union for the Protection of Authorship.